The United Methodist Women of Western Reserve is a unit of a larger denominational organization whose purpose is to foster spiritual growth and to be involved in local and global missions. 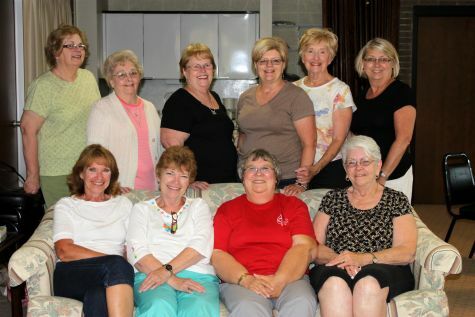 The United Methodist Women meet every second Thursday of the month. Visitors are welcome. For more information and a schedule of upcoming meetings, click here. 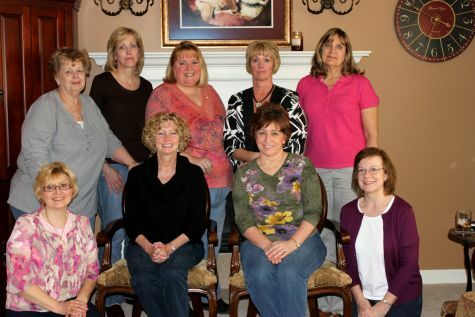 The Circle of Friends is a women's fellowship group that meets approximately every other Sunday at 6:30 PM. They meet in members' homes or at local restaurants. 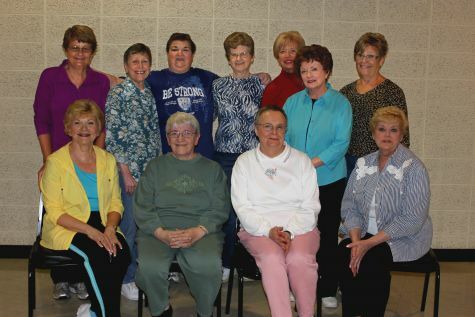 Their goal is to walk closer to Jesus, offer service to those in need and to have a good time. The goal of the Daughters of God is to show Christ's love to all. They are a women's group designed to help them become stronger Christians. They meet on the first and third Thursday of the month in the church parlor at 5:30. A light dinner is served, followed by spiritual exercises. 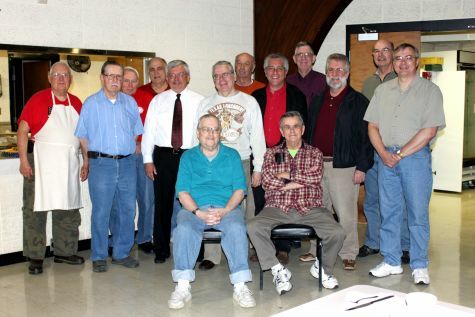 The United Methodist Men gather for lunch every third Saturday of the month at 9:00 am in the Fellowship Hall. Their goal is to promote spiritual growth and to provide service to the church and community. Visitors are welcomed. 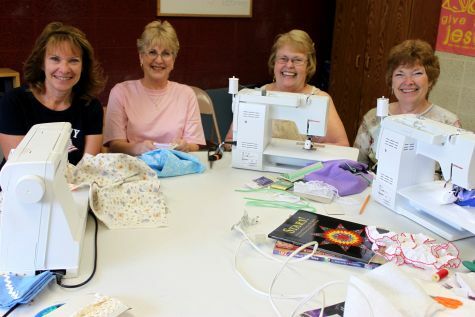 The Women's Quilting and Sewing Group meets every Tuesday morning at the church at 9:00 AM. The proceeds from their handmade items support the missions of the church.